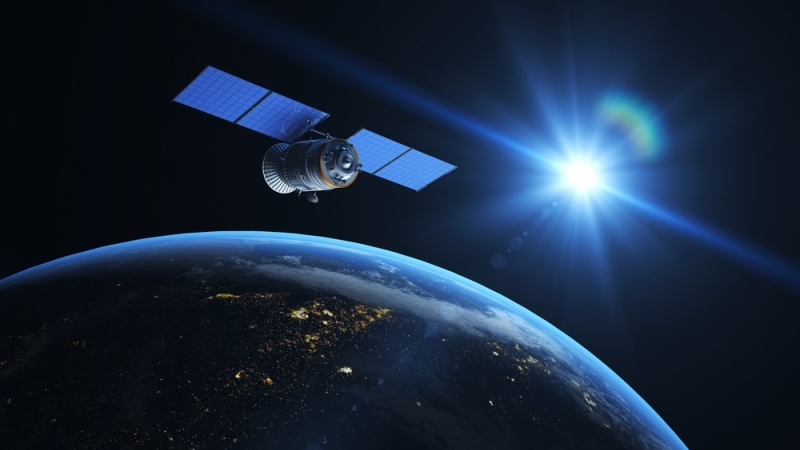 The White House Office of Science and Technology Policy announced Friday the creation of the Harnessing the Small Satellite Revolution initiative, which will work to use small satellites (smallsats) for innovation and exploration. The National Aeronautics and Space Administration will purchase $30 million worth of Earth observation data from private companies that use small satellites and will create a Small Spacecraft Virtual Institute, which will create standards for small satellite development. The National Geospatial-Intelligence Agency (NGA) and the General Services Administration are working on the Commercial Initiative to Buy Operationally Responsive GEOINT (CIBORG) to develop a governmentwide process to purchase imagery data and analytical capabilities. The NGA awarded $20 million to Planet for its small satellite imagery. The National Oceanic and Atmospheric Administration (NOAA) awarded contracts to GeoOptics and Spire Global, which improve storm forecasting by using small satellites to collect radio-occultation data from GPS satellites. The Department of Commerce also elevated the role of the director of its Office of Space Commerce (OSC) to include duties based on the job creation in space exploration. The Intelligence Advanced Research Projects Activity (IARPA) is releasing its own satellite data sets. In the beginning of the Space Age, satellites weighed tens of thousands of pounds, were costly, and took years to build, according to Steve Fetter, principal assistant director for National Security & International Affairs for the OSTP and Tom Kalil, deputy director for technology and innovation for the OSTP. Small satellites reach orbit quicker, which means they can deliver data to scientists and improve faster. “The ongoing renaissance in smallsats, spacecraft that weigh anywhere from an ounce to a few hundred pounds, is rapidly overturning 50 years of conventional wisdom,” Fetter and Kalil said in a blog post.